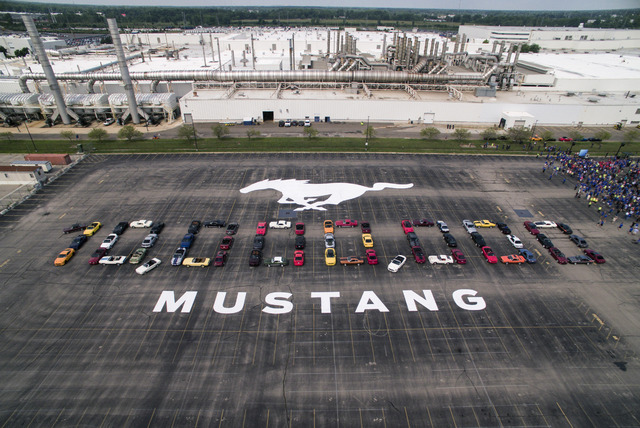 60 owners of Ford Mustangs, covering every model year, came together at the car’s current factory in Flat Rock, MI, to celebrate the 10 million milestone. 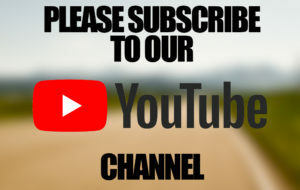 The 10 millionth Ford Mustang made was a 2019 GT convertible with a 6-speed manual and a 460hp (343kW) 5L V8. Painted in Wimbledon White, this combination was specifically chose to celebrate VIN 001, the first full production serialized Mustang for the 1964.5 model year. 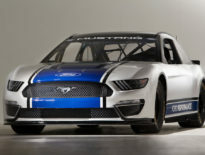 The first production Mustang has a 164hp (122kW) V8 and 3-speed automatic transmission. As part of the celebration, Mustang owners paraded their cars from Dearborn to Flat Rock, and there was a fly past by three World War II era P-51 Mustang fighter planes. 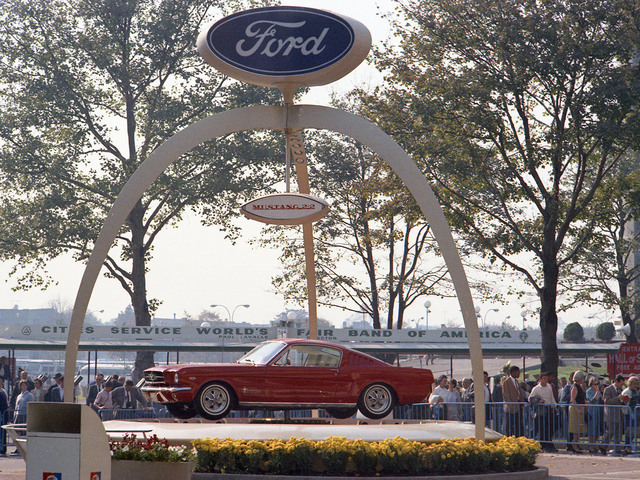 The Mustang has been in production for 54 years, and in addition to its current Flat Rock home, it has also been made in San Jose, CA, Metuchen, NJ, and Dearborn, MI.